You are here: Home / Blog / Life Style / So normally, this would not be news. So normally, this would not be news. The cosmetics industry got super excited that a Lobster was caught and this thing weighed 20 lbs was estimated to be at least 140 years old. And? I hear you say! What about it? Take a moment to really think about that last fact. In theory, this lobster hatched in late 1800s. Most lobsters don’t live to that ripe old age because they’re eaten, injured or exposed to disease but if you removed these factors the results might be very different. Anyway…………Lobsters are one of a handful of species that appear to be “biologically immortal.” These creatures don’t age in the same way that you or I do. This got the beauty industry salivating. They’re now working on all kinds of lotions and potions involving the (not so secret ingredient) called Telomerase. 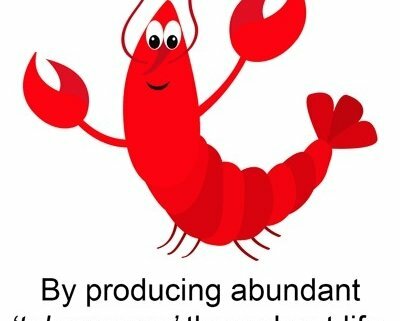 Lobsters appear to crank out tons of this stuff all the time, with no dropoff in production. Ever! As humans become weaker and more brittle, these super crustaceans become bigger, stronger, and perhaps most amazing of all, more fertile with each year that goes by. 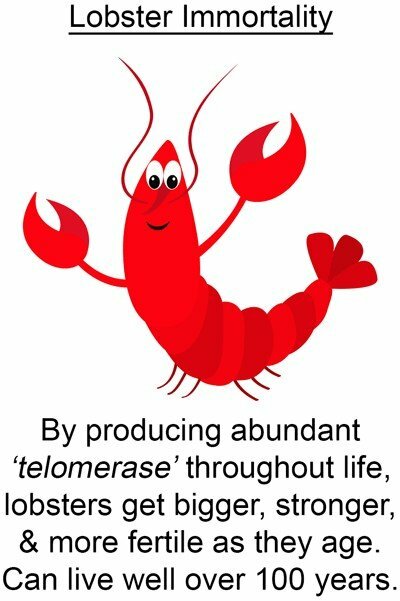 Luckily, you do not need to grow pincers, sprout a protective shell, and move to the bottom of the ocean to gain the benefits of Telomerase. A 2011 study by doctors at the University of California-Davis (Jacobs et al) looked at the white blood cells of 30 people before and after a three-month meditation retreat. What did they find? The scientists discovered that the meditators produced about 40% more “telomerase units per 10,000 cells” versus the control group! https://www.anexaminedlife.co.uk/wp-content/uploads/2018/09/lobster.jpg 601 400 Hazel Nathaniel-James http://780.43b.myftpupload.com/wp-content/uploads/2017/05/AEL-logo.png Hazel Nathaniel-James2018-09-13 14:00:482018-10-01 09:29:55So normally, this would not be news.